Make your network work for you with "The Social Network" and PLDT MyDSL! 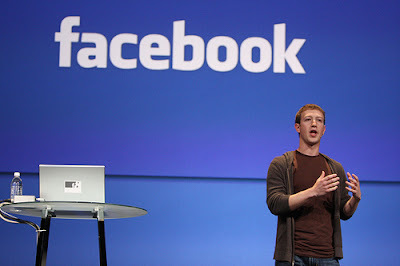 The reason why I started blogging back in 2004 was also a break-up which is the driving force that led Mark Zuckerberg create Facebook from the movie, "The Social Network". And at some point, to achieve a goal pleads a sacrifice in relationships. 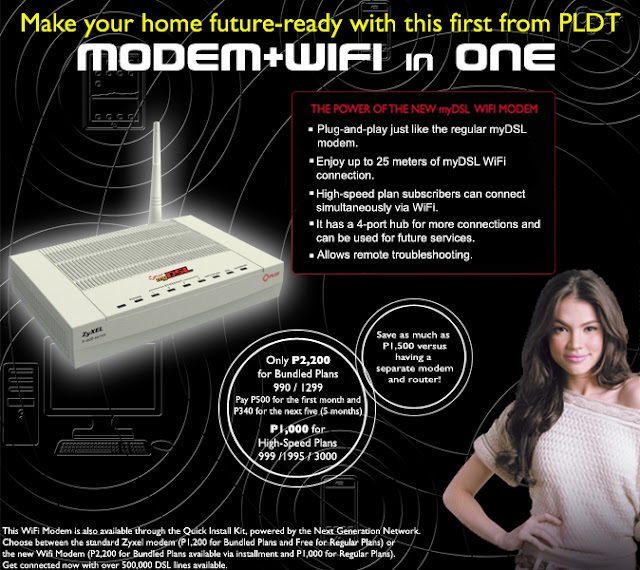 Nuffnang, Asia Pacific's First Blog Advertising Company and PLDT MYDSL held the special screening of "The Social Network" with bloggers last night at Greenbelt 3, Makati City. The movie will definitely teach you significant perspectives. Based on the true story of the founders of Facebook, Mark Zuckerberg and Eduardo Saverin, the story of "The Social Network" made me realize the issues of today revolving the dynamics of a social group still exists. Ego of some people otherwise named more politically used as "dignity" is the sole reason why people actually get into fights and arguments. The people I have watched it with are solely inclined to it and have appreciated the movie looking at it in a different perspective and I have chosen to look otherwise. Writing negative thoughts and opinions in your social networking sites and blogs may delude the reader to perceive a whole new opinion and definitely different from what is expected. To some occasions, those who gave reactions may spur a bigger and created false perspective of the real story. Gossip, which can be legitimate if agreed upon by all constituents, otherwise known as "testimonial" may still be gossip because the truth lies only on the hands of the culprits. So, the main lesson learned is never write, say or do something you'd regret someday. I have always subscribed to Don Miguel Ruiz's book, "The Four Agreements" to BE IMPECCABLE WITH YOUR WORD because the consequences will bounce back in the future. 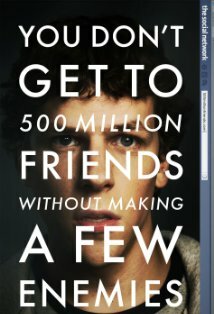 I have also reflected on the same book's 4th agreement that the main character, Mark Zuckerberg did in the movie to ALWAYS DO YOUR BEST and DO NOT TAKE ANYTHING PERSONALLY as he did his best putting all his passion building the Facebook websiste and to keep his bestfriend aware he did not lose him despite the circumstances. Sometimes, the circumstances that led to failure may be a source of your own strength. His weakness and emotions breaking up with the girlfriend gave him strength to put his passion more on what he loves to do - creating a website that will be accessible to all for free -Facebook. 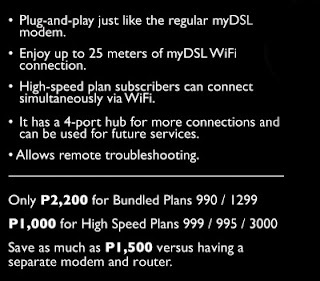 a. Plug and Play just like the regular myDSL modem. 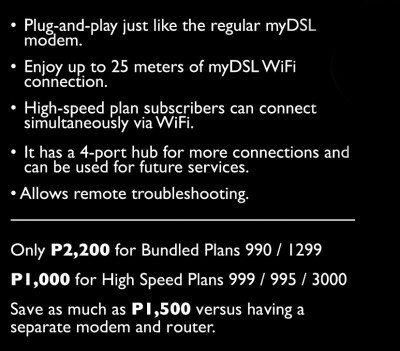 My current DSL subscription does not have b, c, d, and e features and I had to buy my own WIFI router to connect my other computers if my son had to use the main server and I'm in the brink of changing subscription at the moment. If I have a more efficient, more convenient and faster connection with the internet, I may have the potential and the opportunity to shake the attention of everyone all over the world with one great idea like the character of the movie did. Well, watch the movie and feel how it can inflame your passion on what you love to do best. While some I've noticed spend so much time and effort criticizing others, I'd keep trying to adopt lessons I've learned from this movie because the reality of the rat race is that no matter how you'd win the race, you're still a rat. Thank you, Nuffnang Philippines for the tickets! The Social Network movie, showing on Oct.27 in all cinemas nationwide stars Jesse Eisenberg and Justin Timberlake was written by Aaron Sorkin and directed by David Fincher. Oh, and the executive producer of the movie was my favorite actor, Kevin Spacey.